There are a large number of atheist/skeptical/secular "holidays" I've never heard of that I seem to learn about every year a day or two before they are scheduled or sometimes a few days after they've passed. There's an even larger number of such "holidays" that I have heard of but never manage to remember in time to observe them. April 19 is National Ask An Atheist Day. This is one I've actually heard of before, but I had no idea it was approaching until today. Maybe I'm the only one who has this experience, but I doubt it. I think that National Ask An Atheist Day sounds like a great idea. The Secular Student Alliance describes it as "...an opportunity for secular groups across the country to work together to defeat stereotypes about atheism and encourage courteous dialogue between believers and nonbelievers alike." It seems like many atheists would be interested in that sort of thing. At least, they might be if they knew it was happening. I used to think we needed some sort of calendar to help us remember these things. That might still be a decent idea, but it seems like it would be almost impossible to maintain. 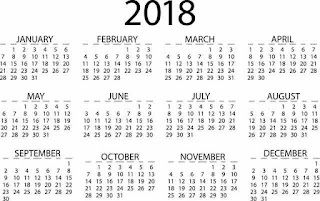 New holidays are added regularly, their dates change from year-to-year, and I doubt that whichever group decided to maintain the calendar would include enough of them to please everyone. 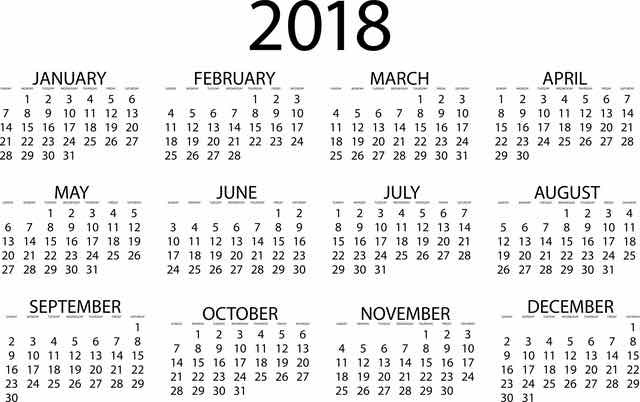 We'd inevitably end up with an atheism calendar, an atheism+ calendar, and who knows what else. I am well aware that many atheists have no interest in observing any of these pseudo-holidays, and I'm not interested in trying to convince them to do so. I think that some of them are silly, but I also think that some (like National Ask An Atheist Day) could be valuable if more people knew about them. It seems like it might be in our collective interest to get better at publicizing these things, but I have to admit that I'm not sure what this would look like.